The Aluminum Ramp enables delivery personnel, shippers, and receivers to load and unload trucks when loading docks are unavailable. 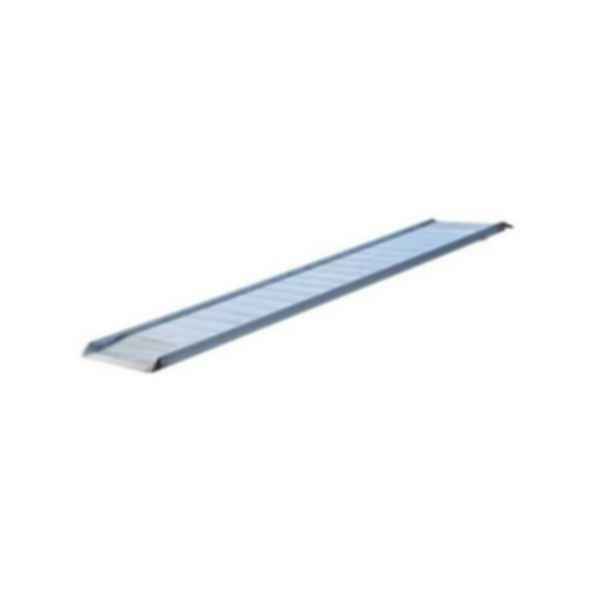 These Easy Access Ramps feature a 1-1/2" high safety curb on each side. These models are equipped with steel safety chains with steel grab hooks that can be attached to each side for securing the unit to the truck safely.